Dunker Hudson was born September 27, 1887 in Limestone County. He became a Master Mason at Waco 92 on October 20, 1923. He grew up in Kirk and then came to Waco where he graduated from Baylor with an A.B. degree. 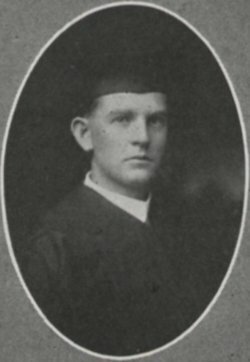 While at Baylor, he was a member of the Erisophean Society and the Oratorical Society. 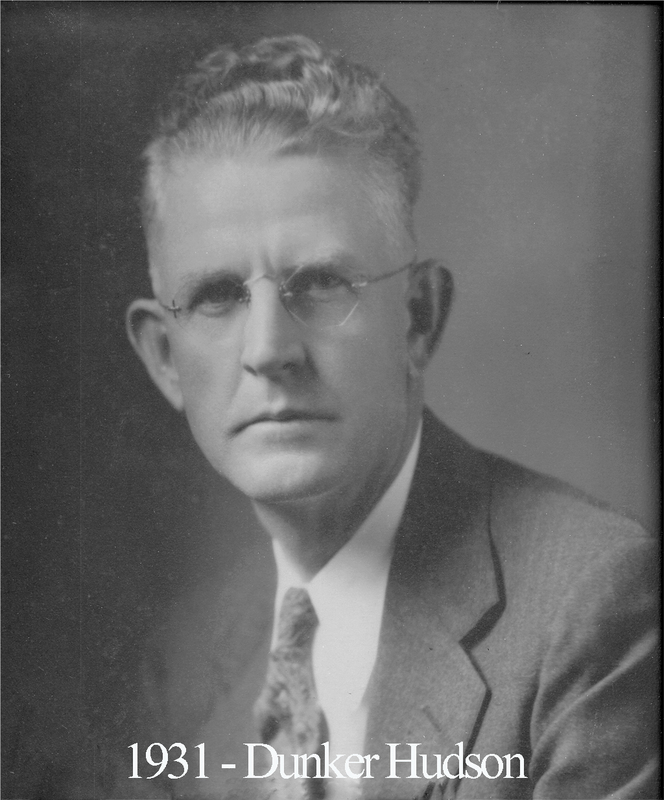 Hudson found employment with William Cameron lumber company and remained there for several years until Baylor hired him as a Business Manager and Cashier. Finally, he again changed jobs many years later when he was hired by the Texas Employment Commission as Supervising Auditor. Interestingly, Hudson discovered a unique species of grasshopper in his backyard on Trice Avenue. He noticed it because it was much larger than regular grasshoppers and the peculiar marking of a perfect heart on its back. This gained a good deal of notoriety for him after Baylor sent it off to another university to be identified. He was appointed as Senior Deacon of our lodge in 1927 and rose through the ranks until being elected as Worshipful Master of the lodge for the 1930 to 1931 Masonic year. His bold leadership took us into the Great Depression and helped make it possible for our lodge to continue thriving despite the rest of American society’s nearly universal decline.